Christmas is a time of celebration, family and giving. While it can be a lot of fun, it can also be filled with its share of stress. Planning will go a long way when it comes to having less stress and creating an enjoyable time for all. Another holiday concern is how it can impact your finances. 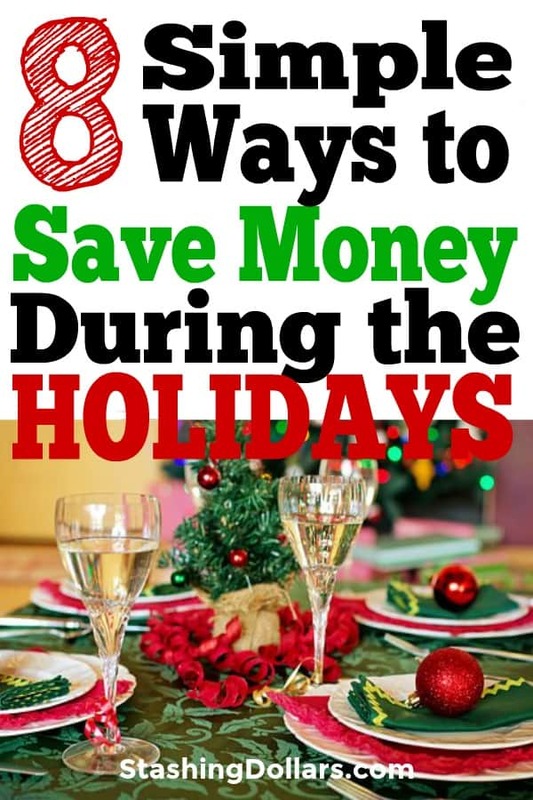 There are also many things you can do to make the holidays less expensive. 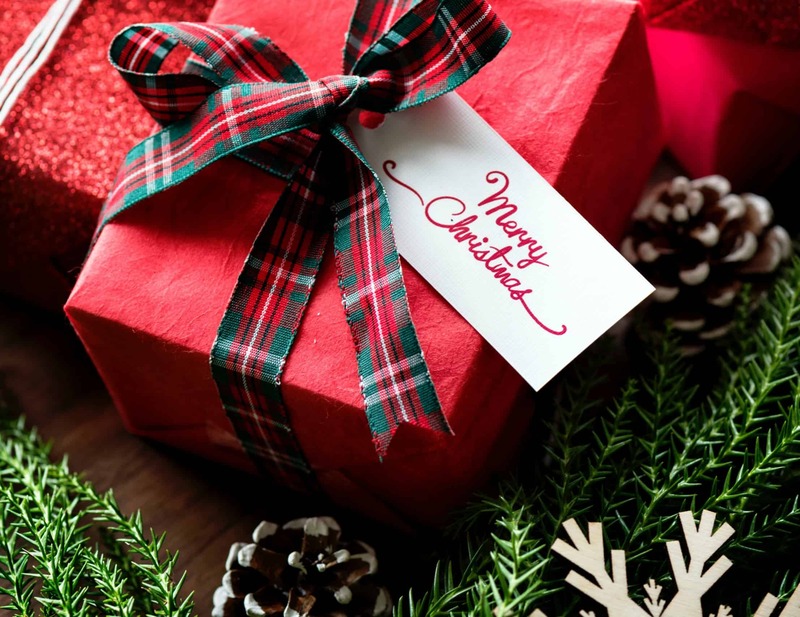 The sooner you start thinking and planning for Christmas, the easier it will be for you to avoid stress and financial distress. Here are some of the things my family does to reduce the cost of traveling, gift giving and holiday meals. I will bet you didn’t see that one coming. Every year, I set an amount for every person that I buy for, except my husband. What I spend on him varies from year to year depending on what is happening. Our family agreed to cut the gift giving down to a set list of people. The only adults we buy for are our parents. If you have a large family, gift giving can become very expensive. I give a lot of gift cards. It keeps it simple when it comes to people that are hard to buy for. Amazon is the favorite, of course. I have triplet nieces and nephews that have gotten Barnes and Noble gift cards for several years. They already know what they are going to buy before they receive the gift cards. Gift cards can be purchased on some sites at a discount. There are also survey sites that allow you to accumulate rewards that can be cashed in for money or gift cards. If you have all year to accumulate these rewards, you can potentially get all your Christmas gifts for little or nothing. Credit card reward points are another alternative for getting gifts without paying in cash. If you have unused gift cards that would make a great gift for someone else, regifting them is a great way to save money. Next to cash and gift cards, handmade items are among the more desired gifts. If you are creative, making gifts will not only allow you to save money, but the gifts you give will be unique. One year, I made everyone in my family sweat suits. They consisted of a basic sweat shirt and pants made from fleece. I had a coupon for the fabric store for 50% off on one piece of fabric. I bought enough of the fabric to make 10 suits. The pattern was very simple, and I was able sew each outfit in about an hour. Each outfit cost about $12 to make. My family wore those track suits for years. 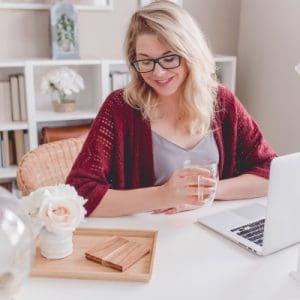 There are literally thousands of ideas on Pinterest for handmade items that are sure to please. One of the biggest things that leads to stress during the holidays is leaving everything until the last minute. If you wait until the week before Christmas, not only will you pay more for gifts, you also run the risk of not being able to get what you want before the holiday. One of the best ways to save money and avoid the stress of last minute purchasing is to buy your gifts throughout the year. My parents travel a lot and they always picked up unique gifts in foreign countries along their travels. Buying throughout the year allows you to take advantage of coupons, discounts and sales as they arise. January is a great time to pick up deals on Christmas decorations as well as other holiday related items. I can remember when I was growing up my mother always belonged to something called a “Christmas Club.” It was essentially a savings account that you made a deposit to every payday throughout the year. At the beginning of December, the money was withdrawn and that was your money for gifts, meals and travel for the holiday. With a holiday savings account there is no stressing over where the money is coming from or worrying about holiday credit card bills. And coming up with $20 a week is a whole lot easier than trying to find $1,000 at the beginning of December. Start preparing in January for the next Christmas and it will be that much more enjoyable and stress free. You cannot have a holiday without a traditional meal. It has become more common to eat out on holidays. My husband and I have Thanksgiving dinner a Disney Resort each year, but Christmas is still a meal that we have with our family. It is very large and prepared by several family members. The best way to keep from being overwhelmed both mentally and financially is to make the meal a group project. A potluck is a great way to manage the costs. Some people opt to have one person prepare the turkey, ham or other main dish. Everyone else brings a side dish. In our family, because so many people travel in, we just give the host cash to help cover the cost of a meal for 20+ people. Plan your meal, shop with a list and watch the grocery store ads the week before the holiday. I prefer to shop as early in the morning as possible to avoid the crowds. Especially at the holidays, travelling can be a challenge. My husband and I fly from Orlando to Ohio. Fortunately, the Orlando area has several budget airlines that fly from Orlando to my Ohio destination. About 2 months before Christmas, I start shopping around for the best flight prices. 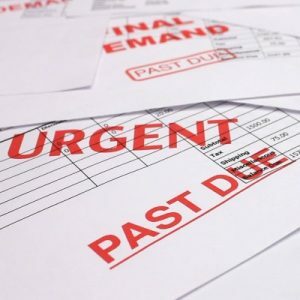 If you wait until the last minute, it is going to cost you more. And budget airline flights do fill up during peak times. I may fly north on one airline and return on a different airline, if that works to my advantage price-wise. You also must take baggage costs into consideration. The least expensive way is to pay for a checked bag at the time you purchase your ticket. Carry-on bags are more expensive than checked bags and paying for them any time after the initial ticket purchase, will cost you more. If my husband and I share one large suitcase rather than each taking one carry-on size, it will save us $60 per trip. Most budget airlines charge for all food and drink. So, bringing your own or not eating during the flight will save a party of two $10-$20 each direction. If you are flying, renting a car, staying at a hotel, buying entertainments tickets, you can often find package deals that will allow you to save if you buy everything through a single service provider. I pay less for a rental car if I reserve it at the time I buy my airline tickets. Credit card rewards and survey rewards are another option for being able to save money on travel and gifts as well. Saving money and having less stress comes down to planning no matter what the situation is, and the holidays are no different. If you wait until you have limited time your choices will also be limited and more expensive. I have always been envious of people when they say, “I am done with my Christmas shopping” and it is only November 1. Now I am one of those people. Getting a holiday routine in place can save you time and dollars as well as reducing the stress that can often be part of the Christmas holiday.